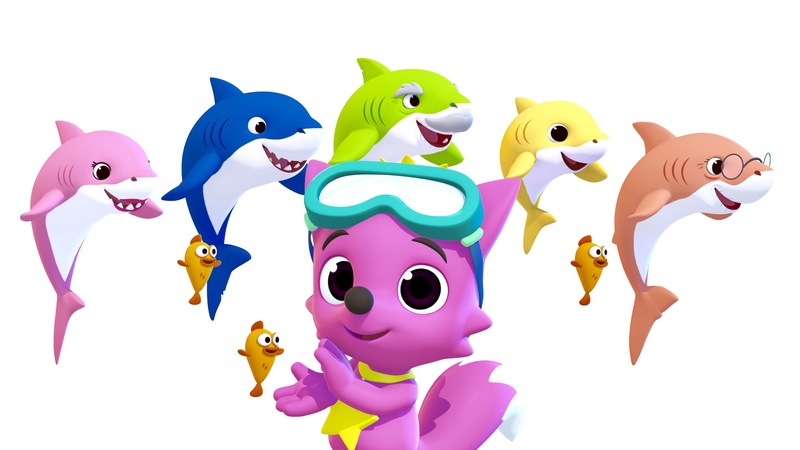 Steadily gaining popularity across the globe, Pinkfong’s “Baby Shark” video has contributed to the explosive growth of the company’s YouTube channels, which have nearly 5 million subscribers cumulatively, doubling since May 2017. 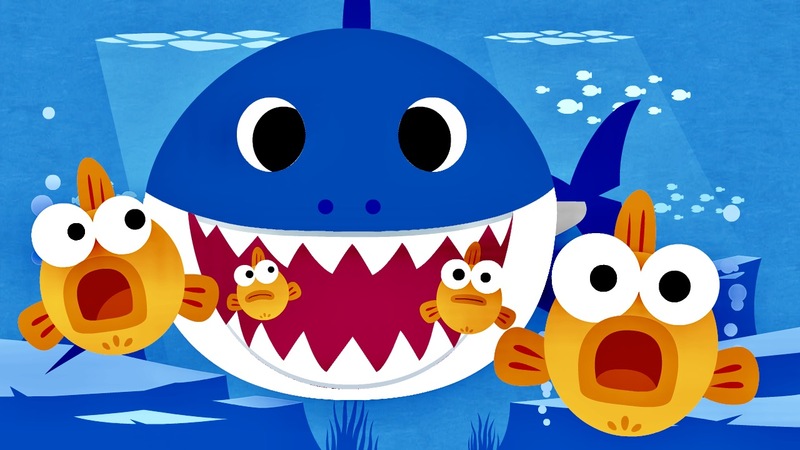 The English version of “Baby Shark” has gained 2.4 billion views since its launch, and reached 4 billion viewers across its channels. 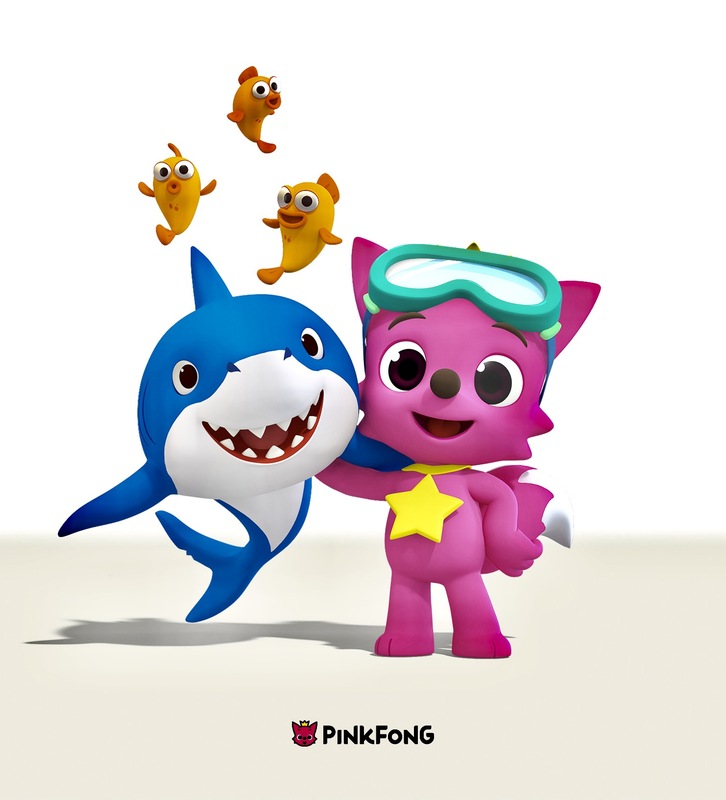 Pinkfong’s cache of content includes 2,500 songs, stories and apps within its vast library. Its videos can be accessed on the App Store and Google Play, as well as on YouTube and Amazon Video. For more information about Pinkfong, visit Pinkfong.com.